Urin Ferndale is chief operating officer at Edcon. He is a registered organisational psychologist with more than 20 years experience in Human Resource Management at both listed companies and parastatal entities. He joined Edcon, the largest clothing retailer in South Africa which owns Edgars, Jet, Boardmans, CNA, Legit and Discom as Human Resources Director in 1999. 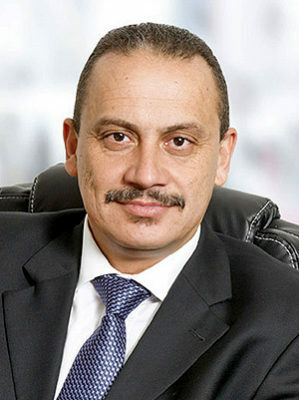 He was appointed as Chief Executive of Retail Operations for Edcon in 2007. He is a Fellow of the seventh class of the Africa Leadership Initiative-South Africa and a member of the Aspen Global Leadership Network.